Attack in Mali, memorials in Paris, and more of this week in photos. 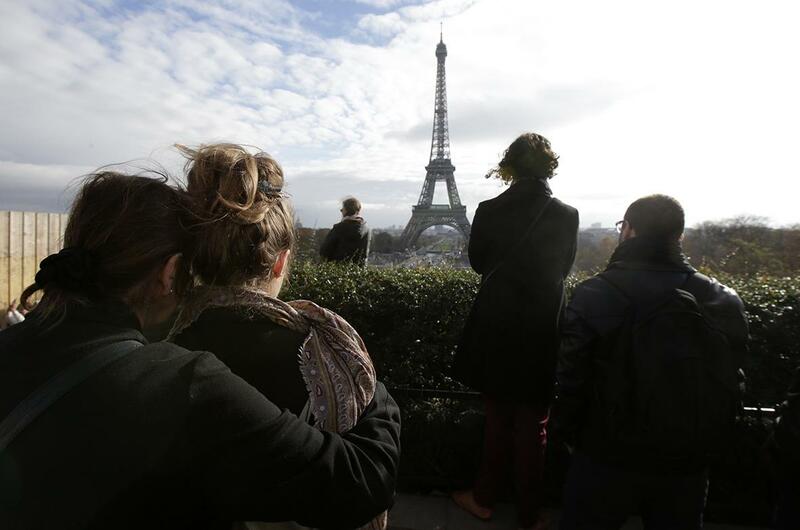 People observe a minute of silence at the Trocadero in front the Eiffel Tower on Nov. 16, 2015, to pay tribute to the victims of the terrorist attacks in Paris. 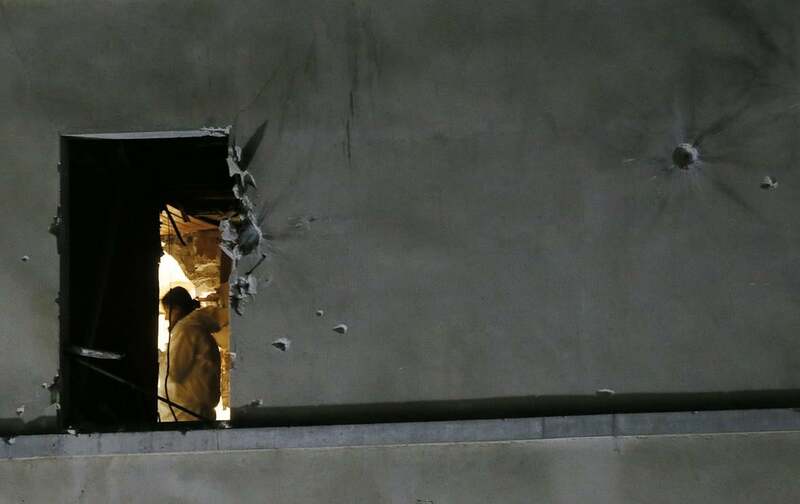 A forensic expert inspects the apartment raided by French special forces near Paris on Nov. 18, 2015, during an operation to catch fugitives from the terrorist attacks. 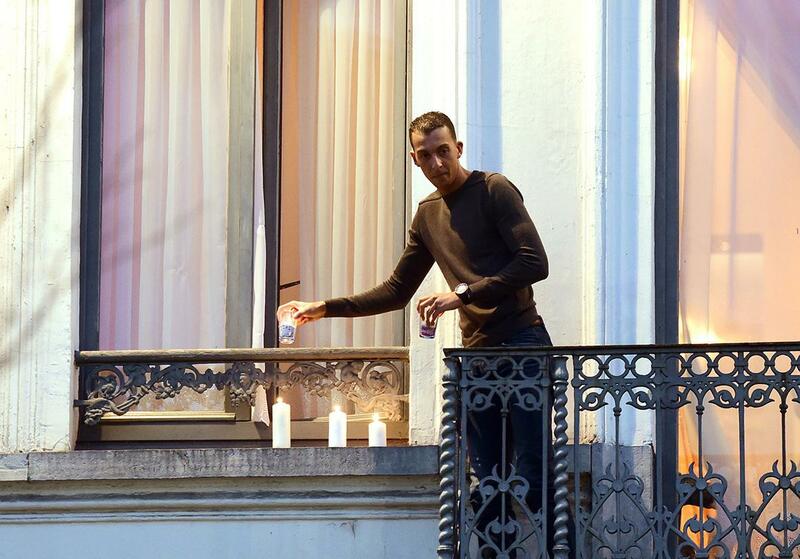 Mohamed Abdeslam, a brother of two men who helped carry out terrorist attacks in Paris, puts candles on a ledge outside a window of the family apartment during a vigil in Brussels’ Molenbeek district on Nov. 18, 2015. 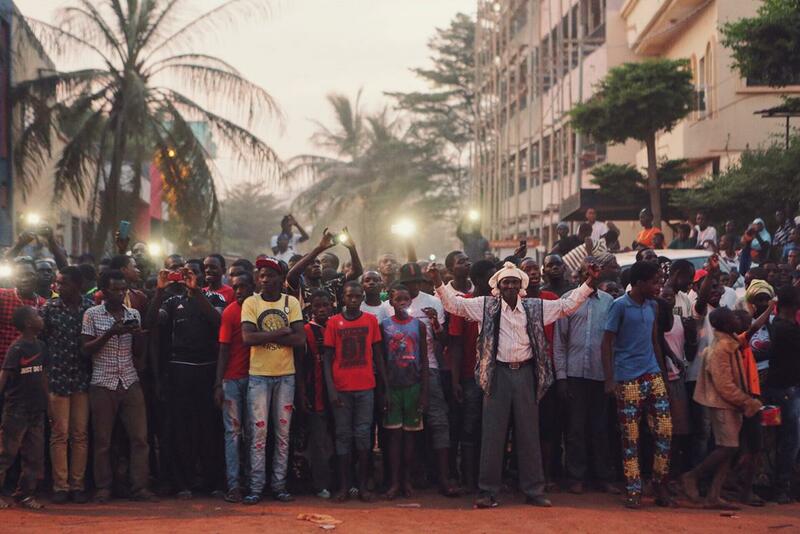 People cheer Malian soldiers in front of the Radisson hotel in Bamako, Mali, on Nov. 20, 2015. Jihadi gunmen attacked the hotel earlier in the day, taking more than 100 people hostage and killing as many as 27 people. 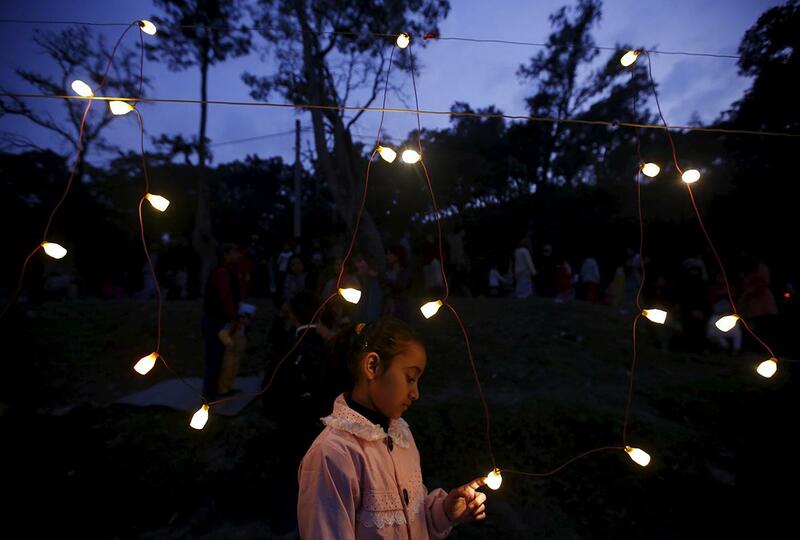 A girl plays with a light bulb along the bank of Bagmati River during the Chhath festival in Kathmandu, Nepal, Nov. 17, 2015. Hindus in Nepal celebrate Chhath, a four-day festival that honors the sun god by praying at sunrise and sunset and seeks blessings for one’s family by giving offerings. 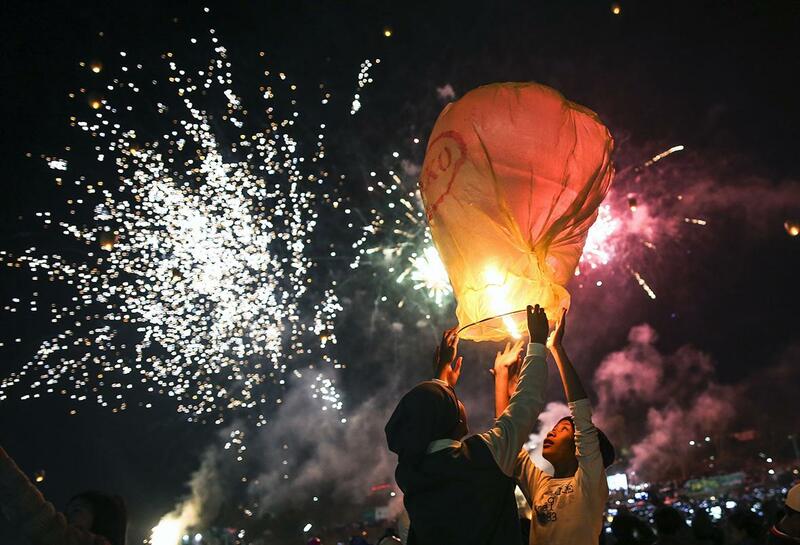 Participants prepare to release a lantern during the Tazaungdaing Lighting Festival at Taunggyi, Myanmar, on Nov. 18, 2015. 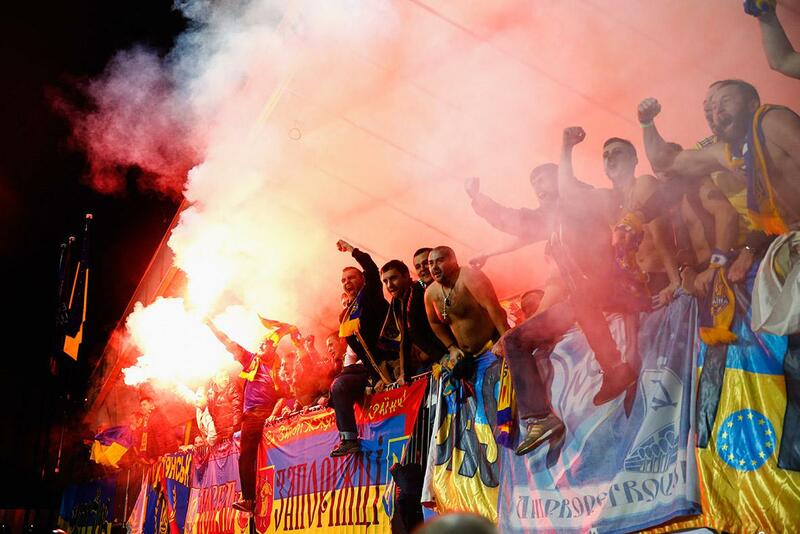 Ukraine fans celebrate qualification after the UEFA EURO 2016 qualifier playoff second-leg match between Slovenia and Ukraine at Ljudski Vrt Stadium on Nov. 17, 2015, in Maribor, Slovenia. 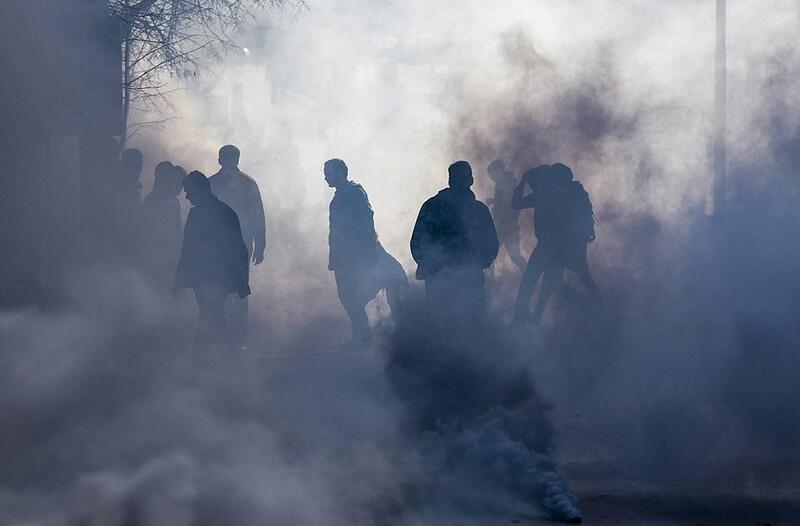 Opposition supporters stand in a cloud of tear gas as they clash with riot police in Pristina, Kosovo, on Nov. 18, 2015, in the latest eruption of a long-running protest against agreements made with Serbia. Opposition MPs have been paralyzing parliamentary sessions for weeks in a bid to thwart EU-brokered dialogue and agreements with Serbia, the country from which Kosovo broke away and declared independence in 2008. 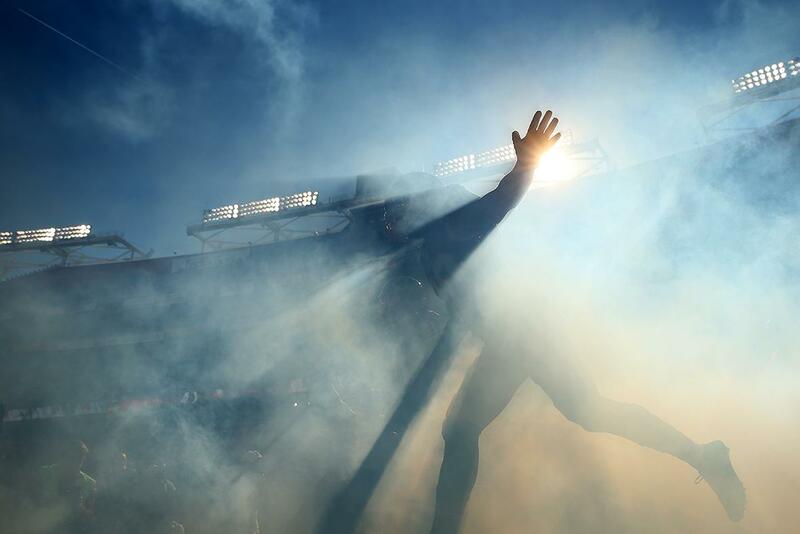 The Washington football team is introduced before playing the New Orleans Saints at FedEx Field on Nov. 15, 2015, in Landover, Maryland. 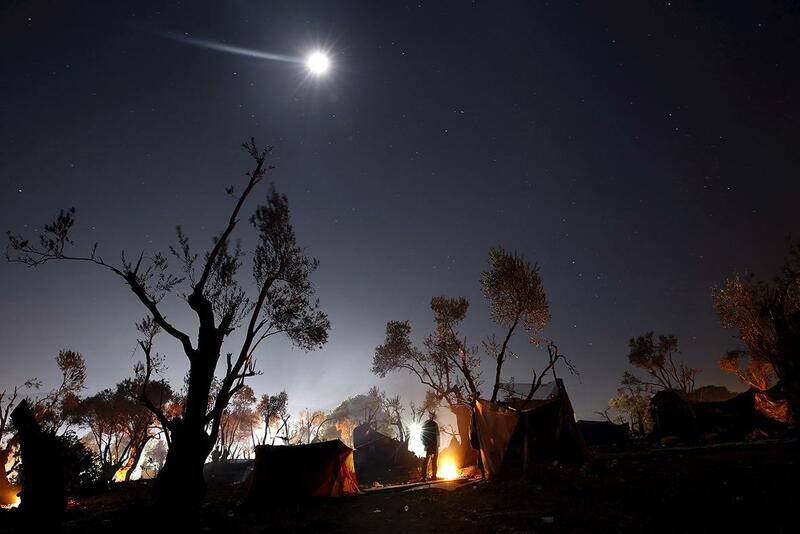 A refugee keeps warm by an open fire at a makeshift camp close to a registration center on the Greek island of Lesbos on Nov. 18, 2015. The United Nations High Commission on Refugees has appealed to the Greek authorities to create additional accommodation and reception capacity. There are currently only 2,800 reception places for the 12,000 refugees and migrants currently on the island. 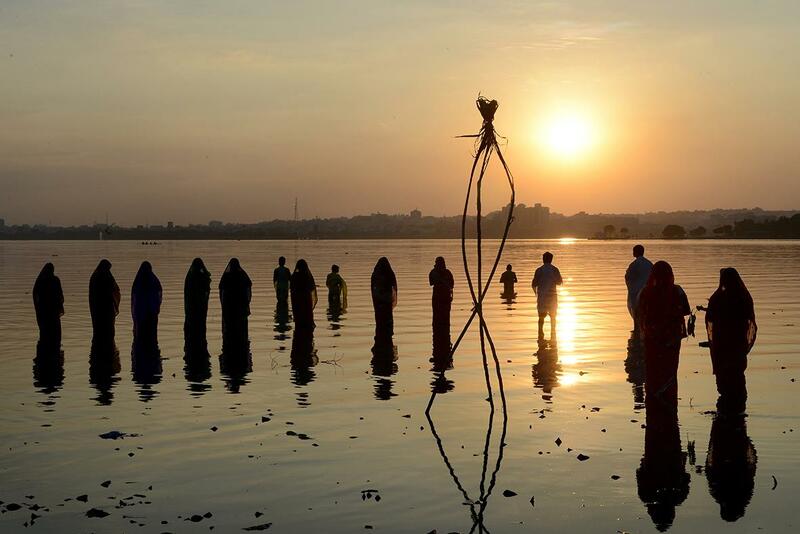 Hindu devotees offer prayers to the sun during the Chhath festival on the banks of the Hussain Sagar Lake in Hyderabad, India, on Nov. 17, 2015. 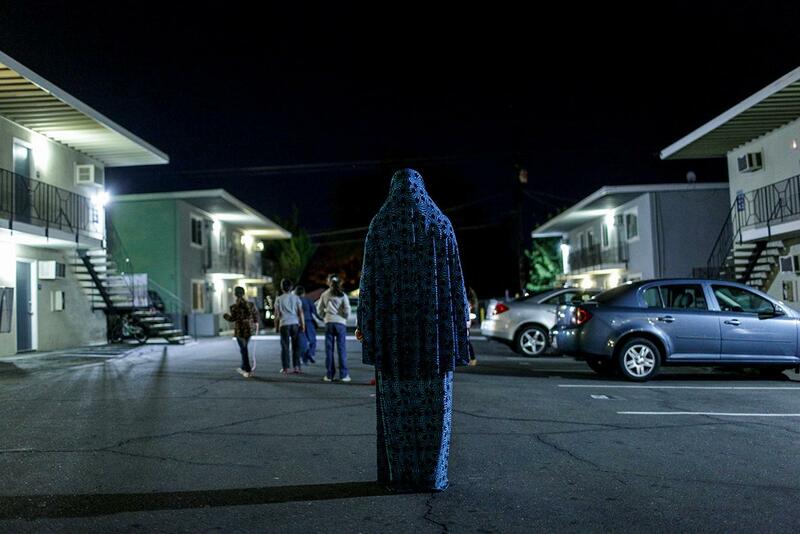 Syrian refugee Dania poses for a portrait at the Sacramento, California, apartment complex she lives in on Nov. 16, 2015. Dania and her family fled violence in Syria three and a half years ago and arrived in Sacramento in September after living in Jordan. 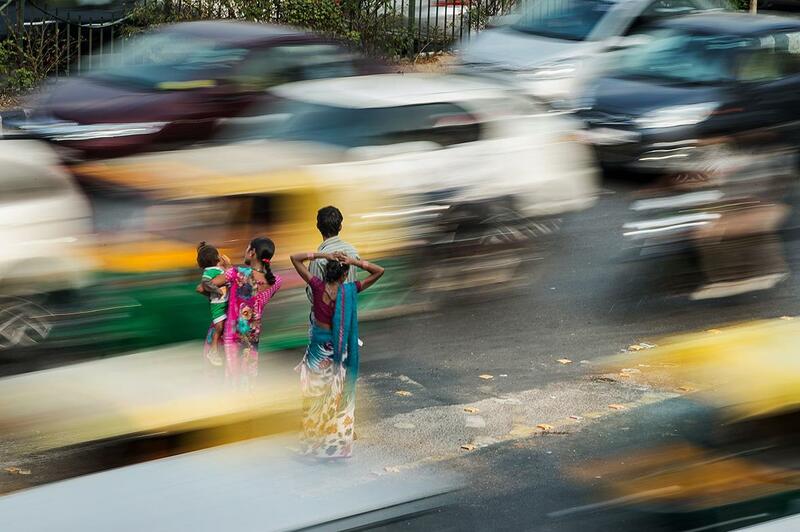 A people wait for a bus ride in southern New Delhi, India, during rush hour on Nov. 16, 2015. 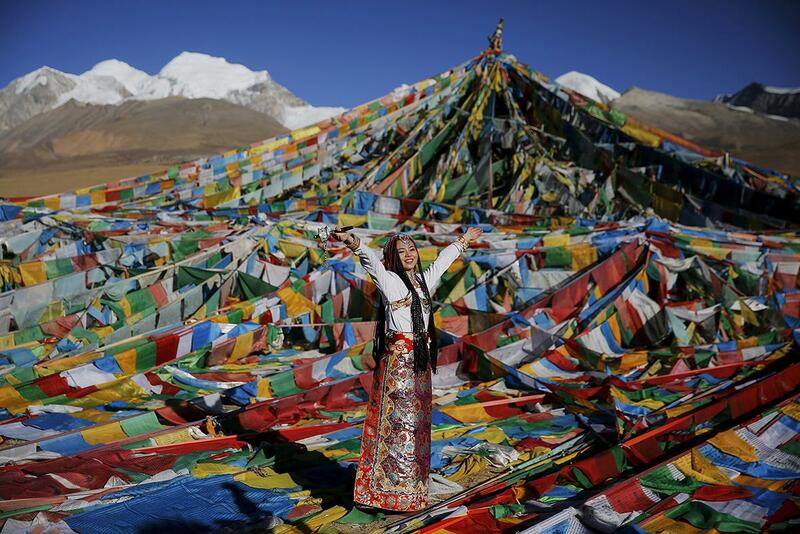 Jing Li wears a Tibetan traditional costume as she gets ready for her wedding photo to be taken at the Nianqing Tanggula mountain pass in the Tibet Autonomous Region on Nov. 18, 2015. Jing, 22, and her husband, Ke Xu, 23, are both from Shiyan, China, and have lived in Tibet for three years. 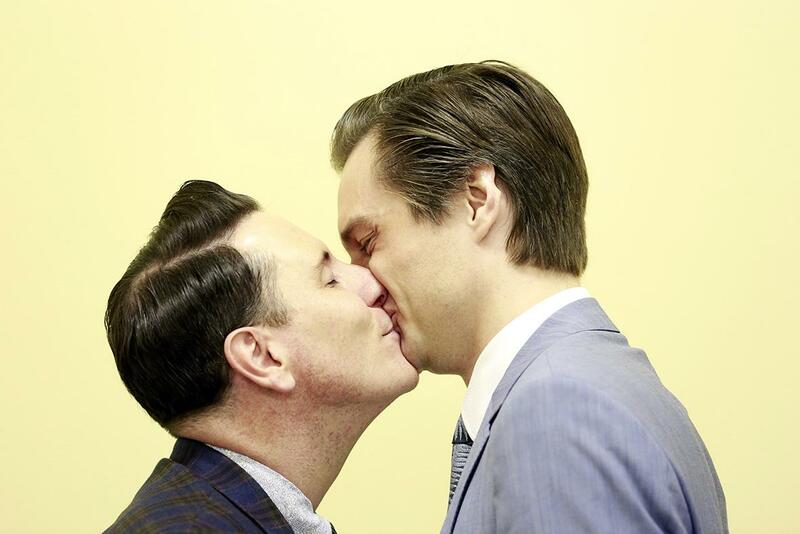 Richard Dowlin, left, and Cormac Gollogly kiss after being married by registrar Mary Claire Heffernan (not shown) in the South Clonmel Community Care Centre in County Tipperary, Ireland, on Nov. 17, 2015. Dowlin and Gollogly, both 35, are the first gay couple to marry in Ireland. 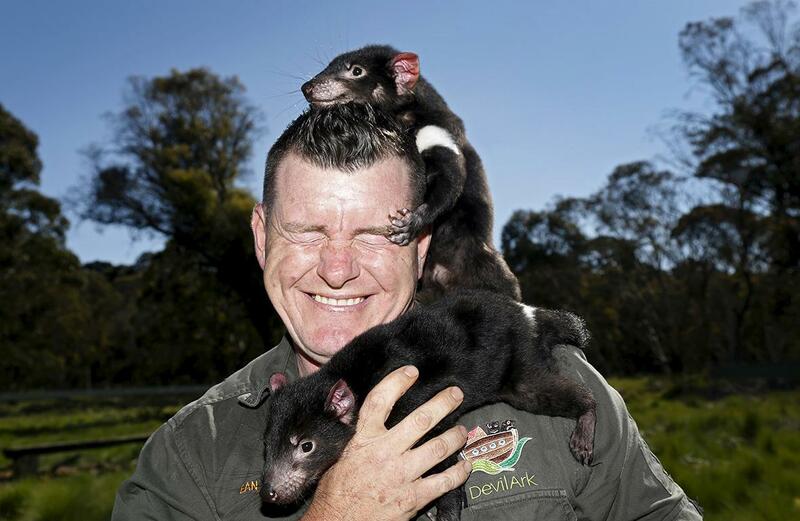 Devil Ark manager Dean Reid reacts as Tasmanian devil joeys climb on him before the first shipment of healthy and genetically diverse devils to Tasmania leave the Devil Ark sanctuary in Barrington Tops, Australia, on Nov. 17, 2015. The largest group so far of disease-free Tasmanian devils has been released in the wild, as part of plans to save the carnivorous marsupials from a cancer threatening them with extinction.